So seeing financial services entrepreneur Tshepo Mahloele get an unfair public roasting from UDM leader Bantu Holomisa evoked a measure of empathy. Especially after interviewing the $1bn Harith Fund’s creator last week when he addressed allegations of being the kingpin in industrial scale corruption. 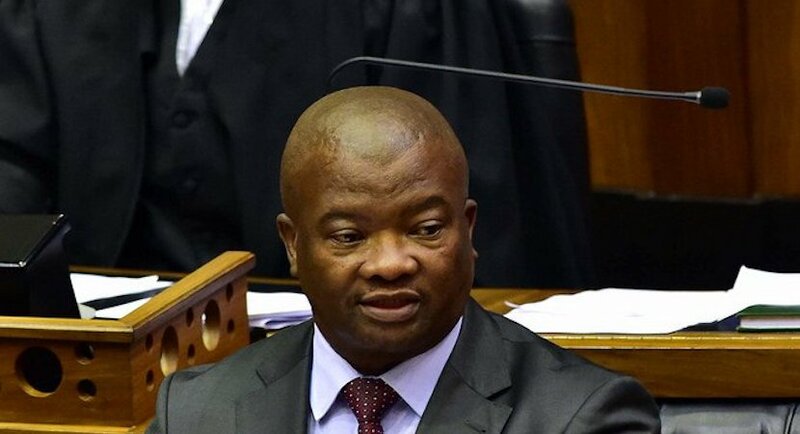 Just like those newspaper editors, even after the truth was pointed out to him, Holomisa chose to pour petrol onto the fire by ridiculing a demand he retract the defamation and even calling Mahloele a hyena. The outspoken politician then repeated his allegations in a radio interview, stating he would not back down. Mahloele and his fellow accused approached the High Court for relief and got it yesterday. Mr Justice Tlhapi ruled that apart from having to withdraw his allegations, Holomisa must also pay for all the legal costs, including the fees for Mahloele’s two counsel. Nice to see SA’s legal system working. And that propagating fake news can be an expensive exercise. Unless the applicants institute the action within one month of the date of this order, such order shall lapse and be of no further force or effect. Paragraphs 5 and 6 of the answering affidavit at page 137 of the paginated papers, and annexure “AA1” thereto at paginated pages 167 to 239, are struck out with costs on the attorney and own client scale. The respondents are ordered to pay the costs of this application on the scale as between party and party (save as provided for in paragraph 3 hereof), including the costs attendant upon the employment of two counsel.